If you are looking for moving companies in Beaver County to help with your upcoming relocation, consider contacting the professionals at George Moving & Storage. We have been providing relocation services for over 40 years, and have earned several awards during this time for providing quality service. In addition to being local Beaver County movers, we are an agent for North American Van Lines – one of the most established moving organizations in the country. 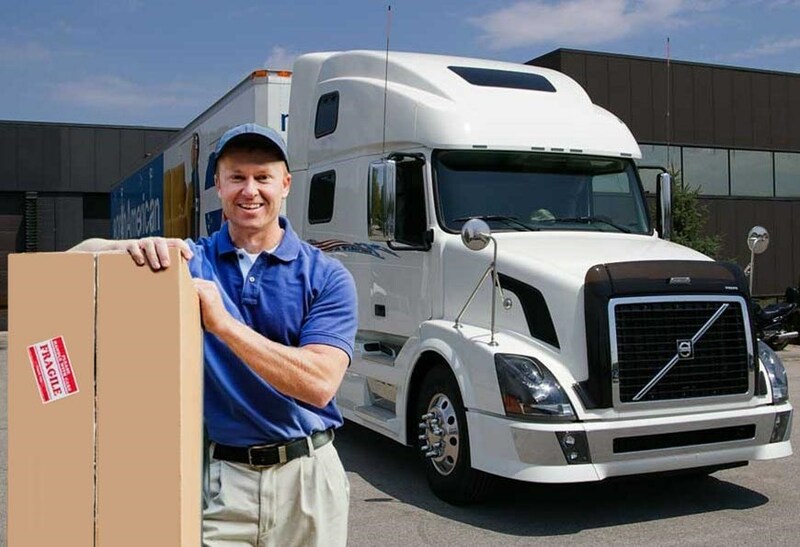 As such, we are part of a nationwide network of moving and storage professionals that can execute moves anywhere in the United States and abroad. Are you ready to end your search for movers in Beaver County and begin the relocation process? Contact George Moving and Storage today to learn more about our professional services – we look forward to hearing from you. Give us a call or fill out our online quote form to request your free, no-obligation moving estimate now.